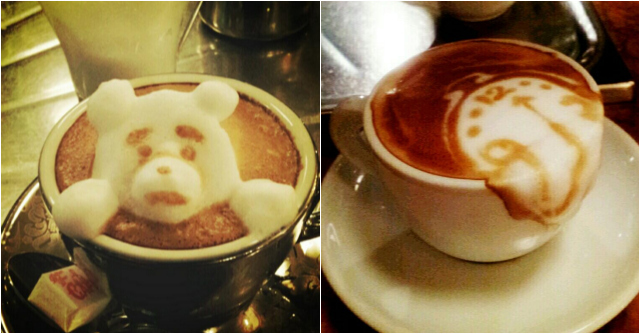 It’s Friday afternoon, so what better way to wind down your work week than with a delightful cappuccino or latte? 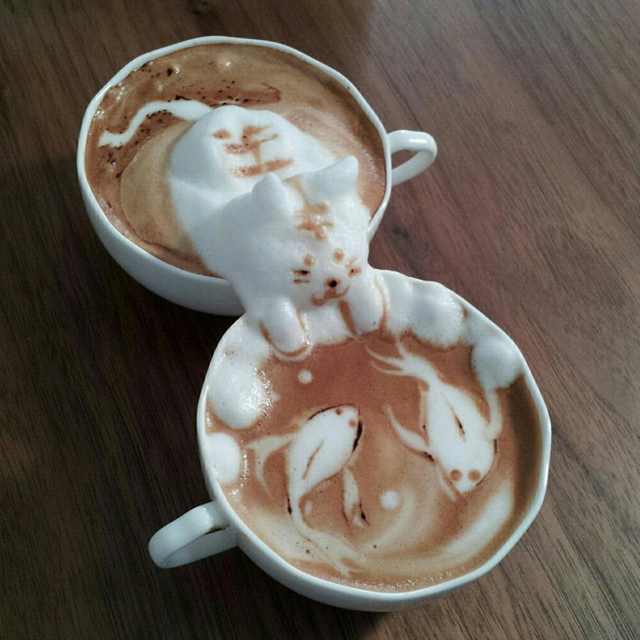 Crafting delicate leaves or willowy hearts is something of a coffee art standard, but a barista in Japan is sculpting designs that creep out in three dimensions from the coffee foam. 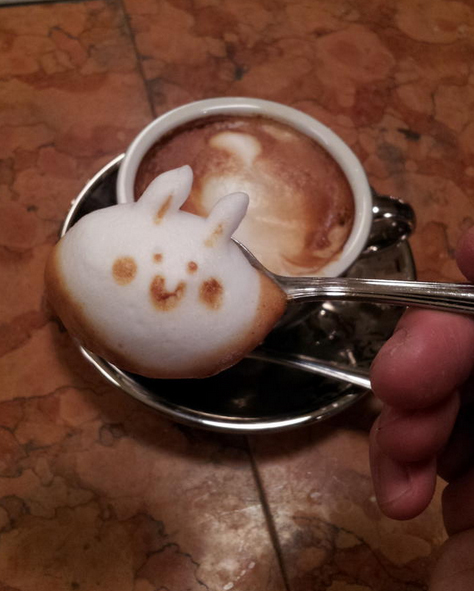 Coffee art in Japan is definitely on another level, with the beloved Kawaii cuteness spilling over into lattes and cappuccinos (hopefully not literally, would be sad for the little creatures to tumble out in an amoebic collapse). 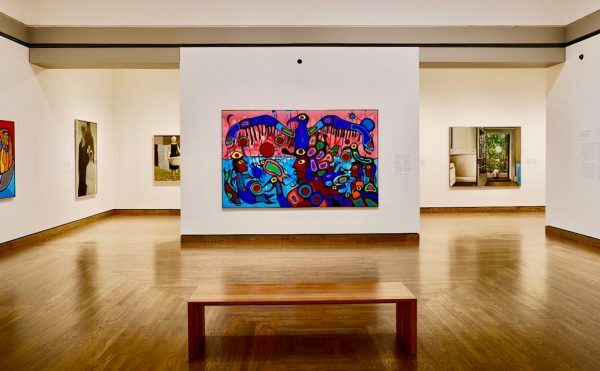 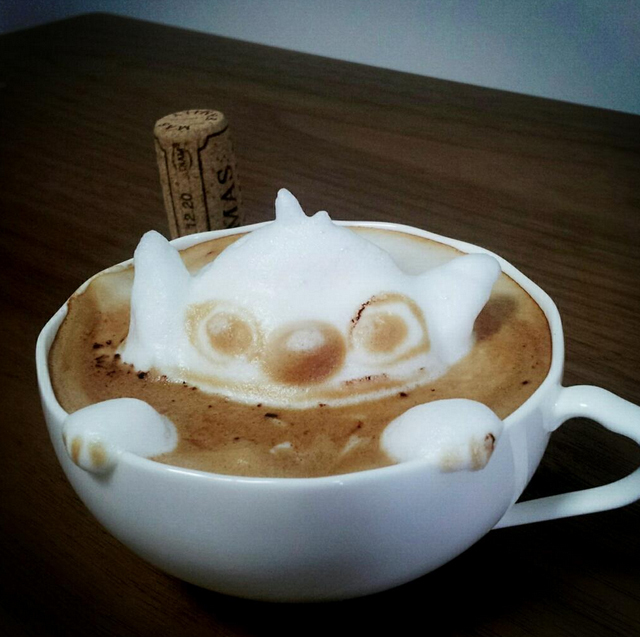 For example, there’s Nowtoo Sugi who adds color to her latte art focused on a parade of cartoon and anime characters, and Kohei Matsuno replicating famous faces, and even works of art. 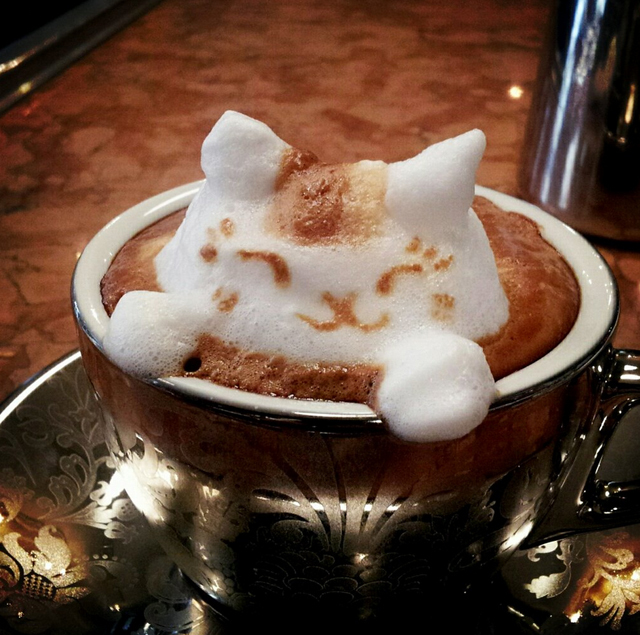 And the turning of these little mounds of coffee into foam is a type of art, as even if it vanishes with a sip, it’s nothing if not a way for turning the ordinary into the extraordinary. 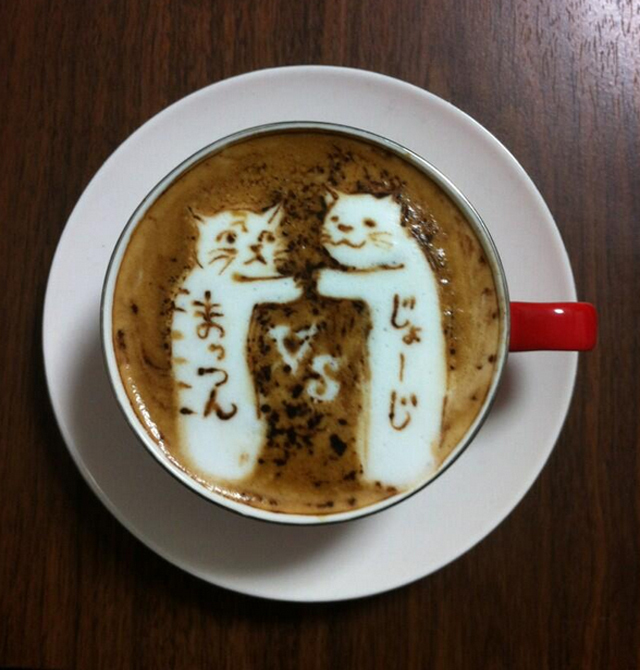 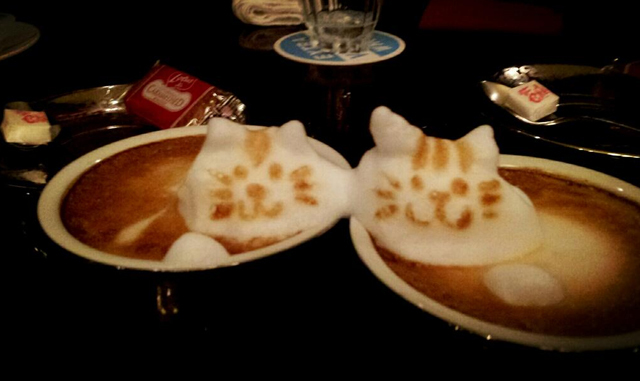 Click here to view more of Kazuki Yamamoto’s three-dimensional coffee art.